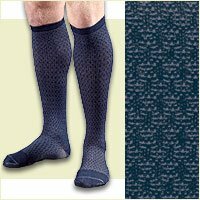 FLA Activa Sheer Therapy Closed Toe Knee Highs - 15-20 mmHgCategory: Fla Activa Sheer TherapyIdeal for anyone, this graduated compression hosiery helps prevent leg fatigue, ankle and foot swelling, mild spider veins and varicose veins by improving circulation in the legs. 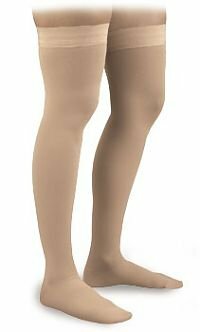 Elegant in its sheerness, this support hose gives comfortable, preventative support while still remaining fashionable. Reinforced toe and heel. 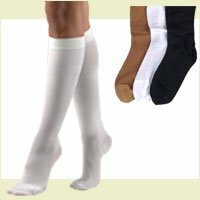 Knee High has a non-binding top and is available in Closed Toe. Spandex/Nylon. Cannot be returned if worn or tried on ... NO EXCEPTIONS! 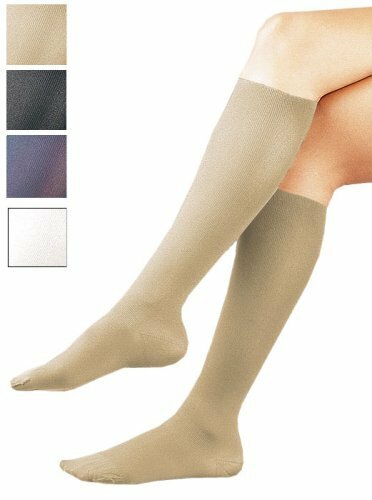 FLA Activa Sheer Therapy Closed Toe Pantyhose - 15-20 mmHgCategory: Fla Activa Sheer TherapyBeautiful, sheer therapy; Hosiery for Women Lite Support Graduated Compression Pantyhose, 15-20 mmHg, in three attractive colors. 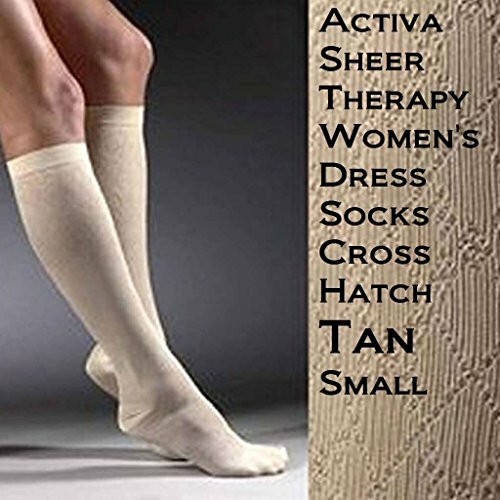 Features preventative relief; relieves leg fatigue, ankle and foot swelling, and mild varicosities. 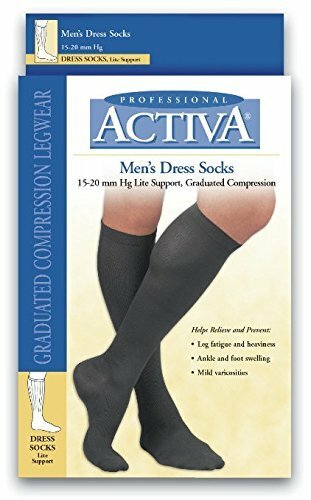 Improves circulation. Sheer material; reinforced toe; control top. Cannot be returned if worn or tried on.